Saturday Night Fever premieres at the Sydney Lyric Theatre on 2 April 2019. 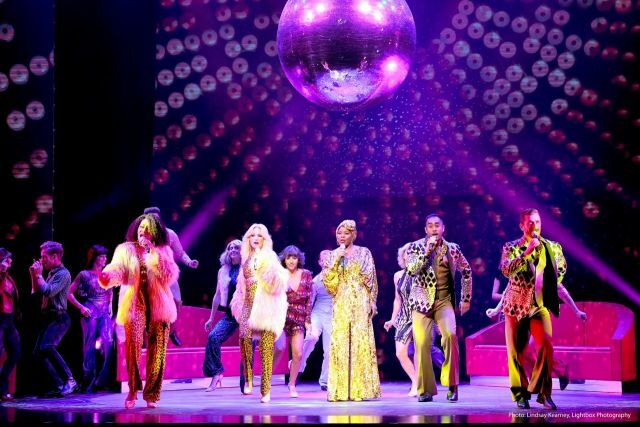 The original stage adaptation of Saturday Night Fever began in the West End in 1998 at the London Palladium, where it played for two years, with a lengthy Broadway season commencing in 1999. This brand-new production premiered recently in Paris incorporating more songs and dancing with stunning new choreography, a celebration of one of the most loved films and soundtracks of all time. Images: Lindsay Kearney, Lightbox Photography.